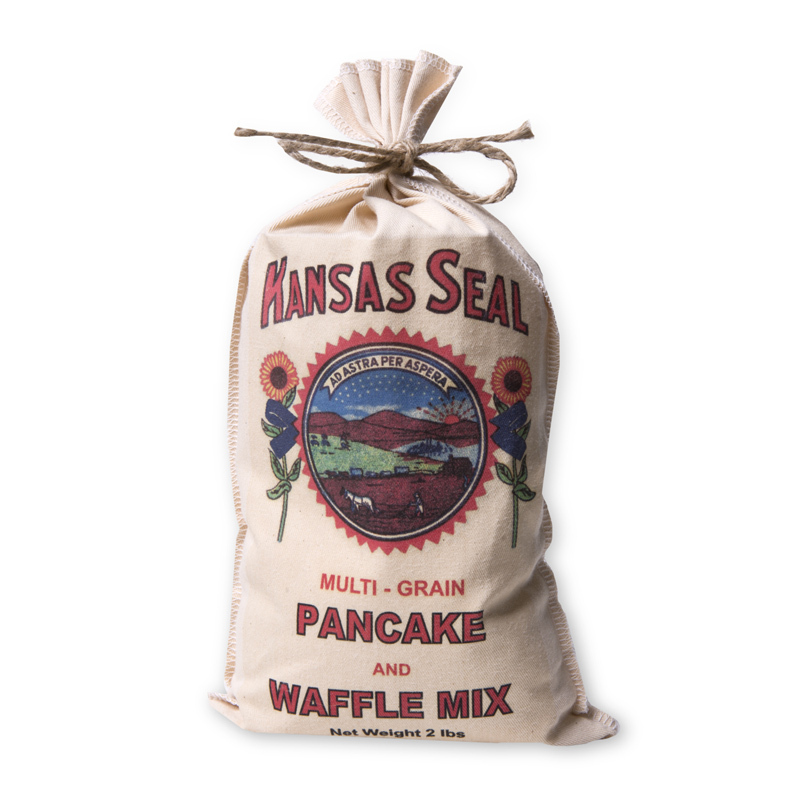 From the heart of wheat country, this delicious pancake and waffle mix makes brings nostalgia baking back to the kitchen. Easy to make, they are the perfect breakfast treat. Made from Kansas grown wheat, these are a great way to start your day! By Old Muffin Factory of McPherson, Kansas.